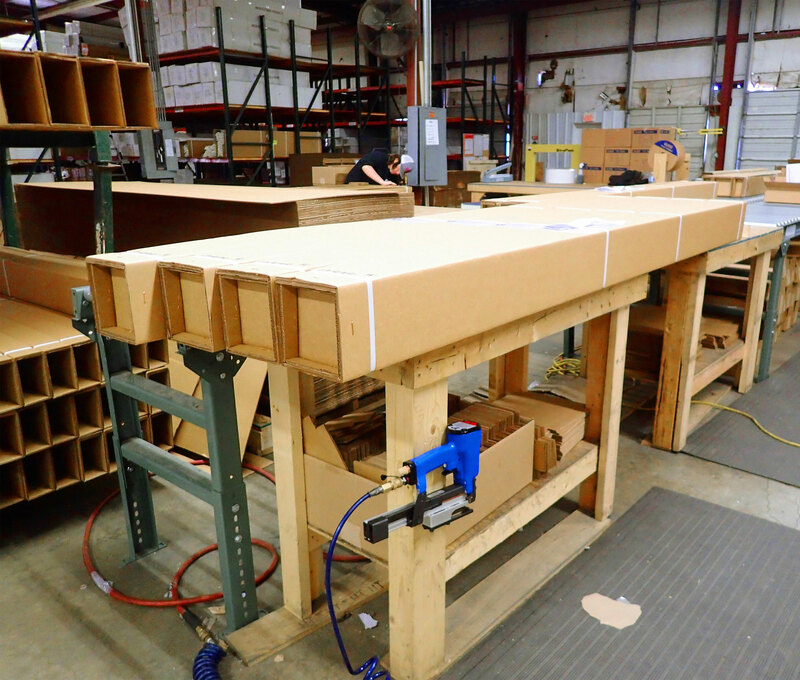 Last month, we checked out the Ekena Millwork Arcadian balusters being individually assembled. This week we take a closer look at how our shipping team sends them out. At first glance, one can tell that balusters are pretty large items and customers never buy just one. 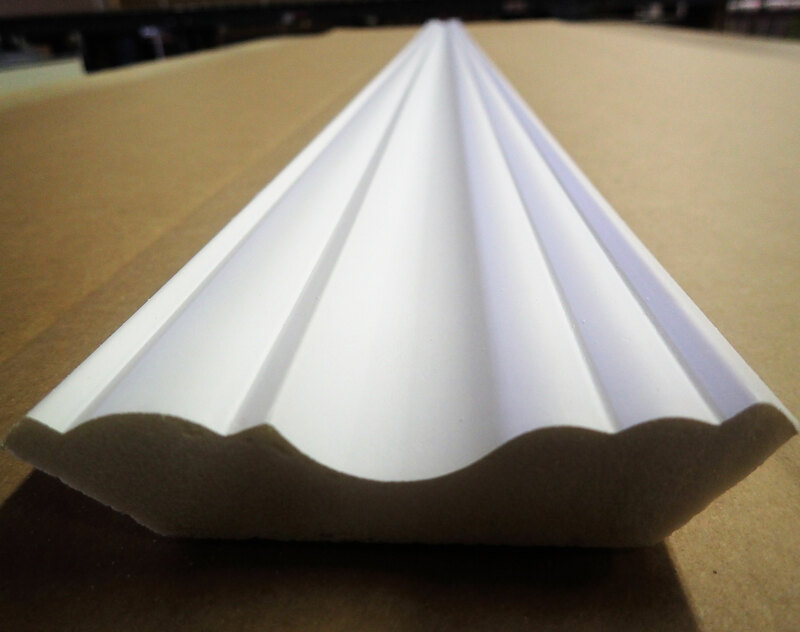 Typically, customers purchase several balusters along with other components to create a beautiful balustrade railing. With all of these fairly large items, it makes sense that our expert shipping team uses large, custom build crates to ship the products to the customer. The crates can transport up to 30 balusters for customers with bigger projects. The crate is made out of wood bound with steel strapping and, just for good measure, wrapped with several layers of polyolefin film. Molded after original historical patterns and designs, the Ekena Millwork balusters are true to make a bold statement of elegance. Balusters are made from lightweight, yet very durable, urethane material that allows it to be resistant to the natural effects of weathering, rotting and insect exposure. 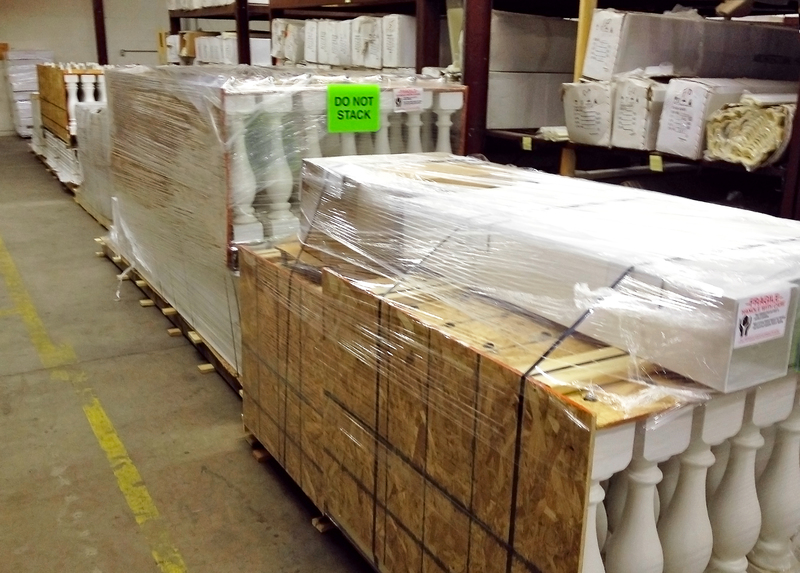 The shipping team sends the balusters factory primed and ready to paint or apply a faux finish to each customer. If you are interested in ordering your own balusters, check out the full collection via the link below!